Sergio F. Azzolino, D.C., of San Francisco, was appointed to the California Board of Chiropractic Examiners on May 24, 2012. Azzolino has been the director at Azzolino Chiropractic Inc. since 1995. He served as faculty at Life Chiropractic College West from 1996 to 1999 and currently is an assistant professor of Clinical Neurology at the Carrick Institute for Graduate Studies. Dr. Azzolino earned a Doctor of Chiropractic degree from Life Chiropractic College West. He is a diplomate and Vice President of the American Chiropractic Neurology Board, diplomate in pain management through the American Academy of Pain Management, a Fellow of the American College of Functional Neurology and Fellow of the American Board of Childhood Development Disorders. He serves on the editorial board of journal of Functional Neurology, Rehabilitation, and Ergonomics (FNRE). He was voted the Chiropractic Neurologist of the year in 1999 by the American Chiropractic Association Council on Neurology and Clinician of the year in 2010 at the International Conference of Functional Neurology. From 2008 - 2010, Dr. Azzolino served as the Northern California Delegate to the American Chiropractic Association. He was recently accepted into the Harvard Medical School Global Clinical Research Scholar Training Program. 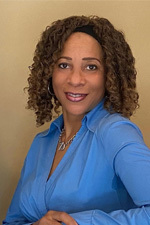 Dionne McClain,of Los Angeles, has been reappointed to the California Board of Chiropractic Examiners, where she has served since 2014. McClain has been a chiropractor for McClain Sports and Wellness Inc. since 2000. She was an adjunct professor at Southern California University of Health Sciences from 2008 to 2014, a chiropractor and team consultant for the Los Angeles Avengers from 2000 to 2001 and held several positions in the University of Southern California Athletic Medicine Department from 1989 to 2005, including chiropractor, consultant and assistant athletic trainer. She is a member of the California Consortium on Health, Association for the Care of Elite and Professional Athletes, American Public Health Association, California Chiropractic Association and the American Chiropractic Association. McClain earned a Doctor of Chiropractic degree from the Los Angeles College of Chiropractic and a Master of Business Administration degree from the University of Phoenix. On March 17, 2017, Governor Edmund G. Brown Jr. announced the appointment of Frank Ruffino to the California Board of Chiropractic Examiners. Ruffino is the General Services Administrator at the Veterans Home of California-Chula Vista. He was Regional Administrative Officer at the California Department of Fish and Game, Community Partnership Manager at the Richard J. Donovan Correctional Facility in San Diego, and has served in multiple positions at the California Department of Corrections and Rehabilitation from 1985 to 2000. 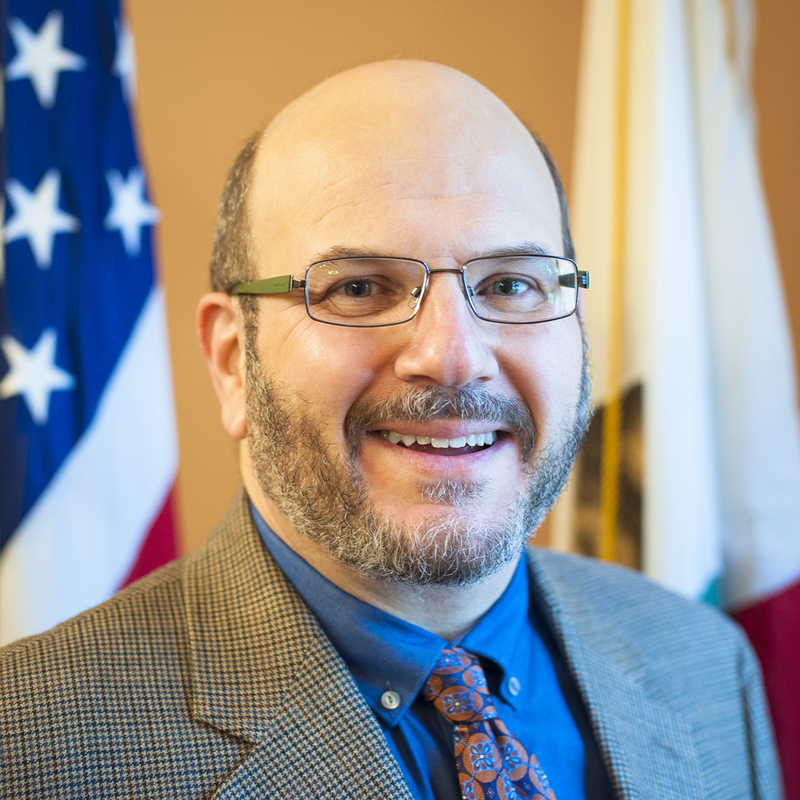 Also, Ruffino serves as President of the Association of California State Supervisors and on the board of the California State Employees Association. 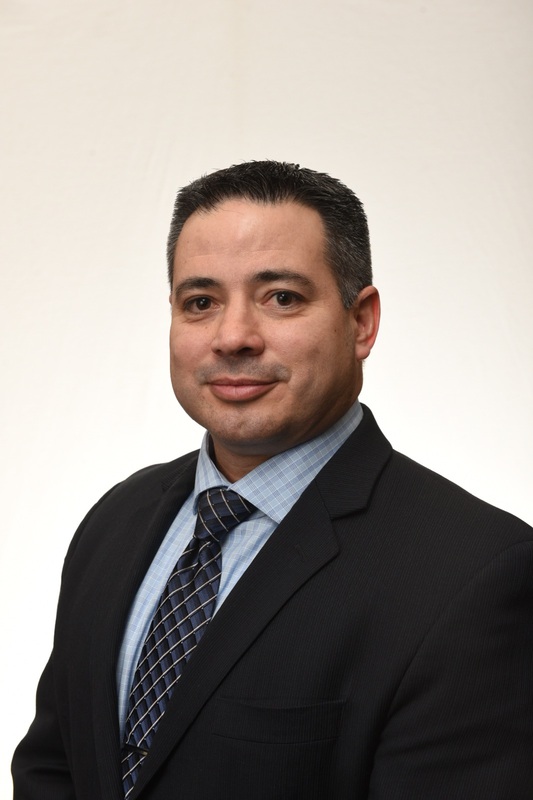 Additionally, he has served as a member of the City of Chula Vista Civil Service Commission and the Coalinga City Planning Commission. Ruffino has dedicated all of his life to community service and has been a volunteer leader with many community organizations. Heather Dehn, D.C., of Sacramento, was appointed to the California Board of Chiropractic Examiners on May 24, 2012. Dr. Dehn is a graduate of Palmer College of Chiropractic in Davenport, Iowa and has been in private practice in Sacramento since 1995. Dr. Dehn was past president of the California Chiropractic Association, Sacramento District from 2004-2009. She also served on the Board of Directors for the California Chiropractic Association from 2009-2012. She received the California Chiropractic Association’s Distinguished Service Award in 2007. Dr. Dehn was an anatomy instructor for the Sacramento Office of Education’s Regional Occupation Program from 2000-2012. Dr. Dehn is a member of the American Chiropractic Association, the California Chiropractic Association and the International Chiropractic Pediatric Association. Corey Lichtman, D.C., of San Diego, was appointed to the California Board of Chiropractic Examiners on April 1, 2014. Dr. Lichtman worked as an associate with Reiley Chiropractic, Inc in Orange County from 2003-2005. Lichtman is the owner and president of Lichtman Chiropractic, Inc since 2006 and has been team chiropractor for the San Diego Sockers since 2009. He currently owns and operates Solana Beach Family and Sports Chiropractic in Solana Beach. Lichtman earned a Doctor of Chiropractic degree from the Southern California University of Health Sciences. David Paris, of Redding, has been appointed to the California Board of Chiropractic Examiners. Paris has been a utilization reviewer and file remote reviewer for Premier File Review LLC since 2018, an instructor for continuing education at the California Chiropractic Association since 2015, adjunct clinical faculty at the University of Western States since 2014, a chiropractor at the Anderson Walk-in Medical Clinic since 2014, an independent medical examiner for the Exam Works Corporation since 2012, adjunct clinical faculty at Palmer College of Chiropractic since 2009 and a chiropractor at the Veterans Health Administration in Redding since 2005. He was owner at Active Care Chiropractic from 2002 to 2009 and was a chiropractic case manager at Professional Dynamics Corporation from 2004 to 2006. He was a chiropractic consultant for the State Compensation Insurance Fund from 2004 to 2006 and a qualified medical evaluator at the California Division of Workers’ Compensation from 2002 to 2009 and from 2011 to 2013. He was a staff chiropractor for Sutter Health at Work Medical Associates from 2003 to 2005, a chiropractor at Redding Industrial Occupational Health from 2003 to 2004, associate doctor at Redding Chiropractic Clinic from 2001 to 2003 and an emergency medical technician at Goodhew Ambulance from 1989 to 1990. Paris completed the primary spine practitioner certification program at the University of Pittsburgh and is board certified with the American Chiropractic Rehabilitation Board. He is a member of the Council on Chiropractic Education Site Team Academy and the Chiropractic Clinical Guidelines and Practice Parameters Board. Paris is a past chair of the California Chiropractic Association’s Governmental Affairs Committee and a member of the Veterans Health Administration’s National Tele-Rehabilitation Advisory Board and National Chiropractic Field Advisory Committee. He is a member of the Foundation for Chiropractic Progress, California Chiropractic Association and American Chiropractic Association. Paris earned a Doctor of Chiropractic degree from Palmer College of Chiropractic. Robert Puleo has served as the Executive Officer of the California Board of Chiropractic Examiners (BCE) since November, 2009. He came to the Board with an extensive background in regulatory programs and consumer protection policy. Prior to joining the BCE, Mr. Puleo served as an Enforcement Manager with the Contractors State License Board, Deputy Chief at the Bureau of Security and Investigative Services, and Assistant Deputy Director at the Department of Consumer Affairs’ Division of Legislative and Regulatory Review, where he had previously served as a Legislative Analyst and Manger. Mr. Puleo began his state civil service career in 1990 as a Legislative Clerk for the Legislative Counsel Bureau. He earned a Bachelor of Arts degree from the California State University, Sacramento.